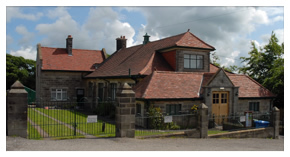 The Robinson Institute is a community centre, in the heart of the beautiful North Yorkshire Moors, offering first class facilities for a wide range of activities. It is the ideal venue for clubs & groups, meetings, concerts, plays shows & theatrical performances, special Occasions and weddings, parties & functions. Our new website is now live on the web! Please use the social media links (top and bottom of every page) to tell your friends and help this website to thrive. Our new website is now in production and should be launched live on the web very soon. Watch this space and keep checking back because we anticipate the launch before the middle of March.